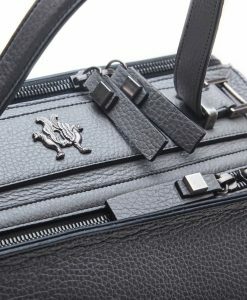 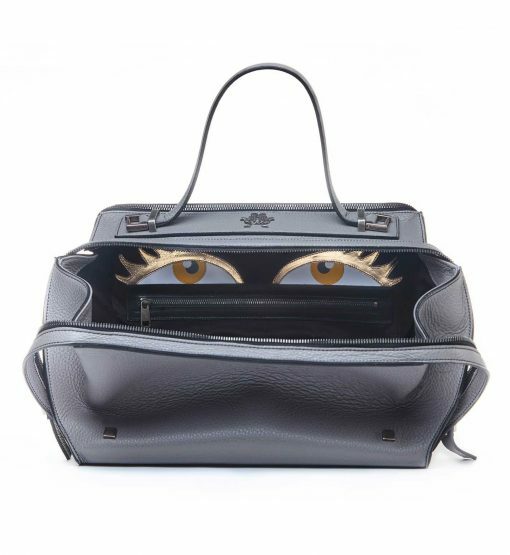 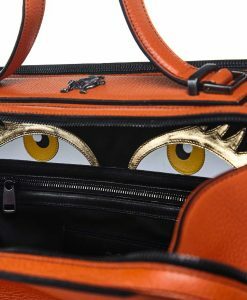 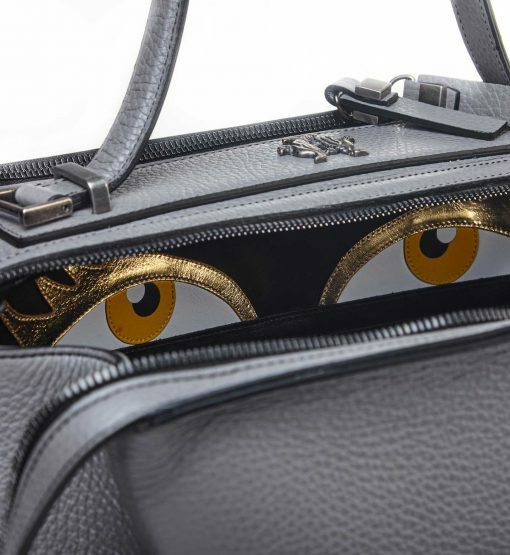 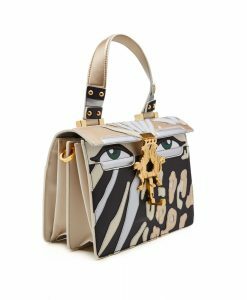 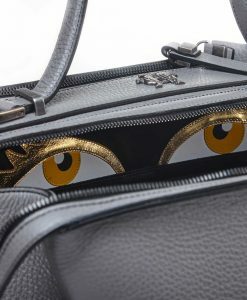 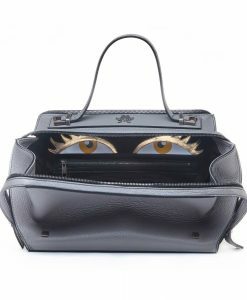 Giancarlo Petrigliai’s ‘Princess Jasmine’ bag reveals brand’s signature beautiful hazard eyes. 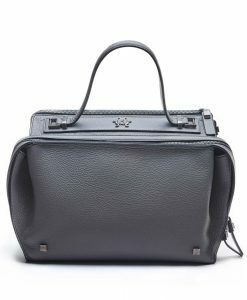 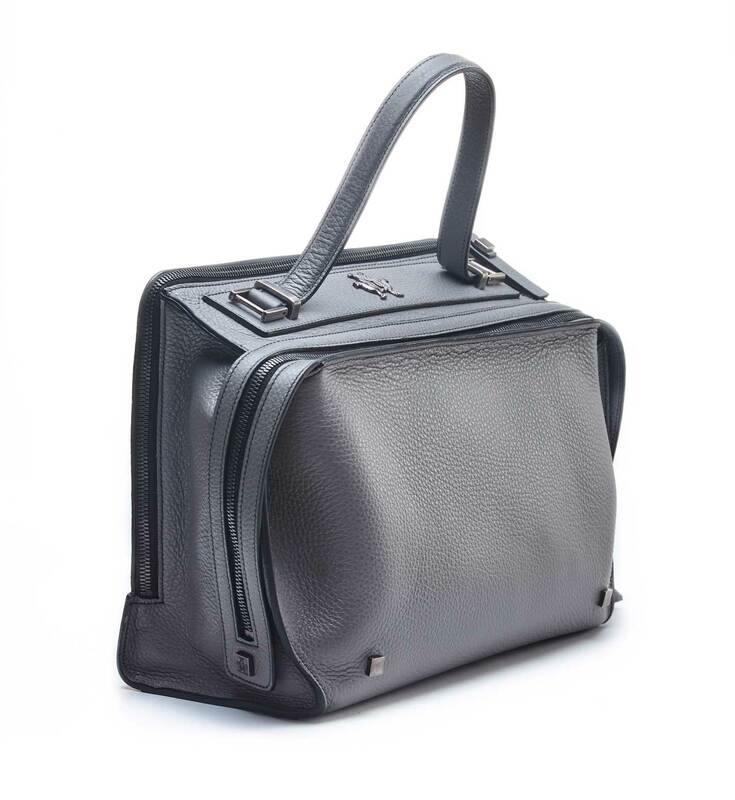 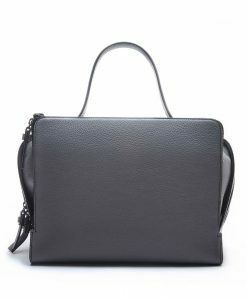 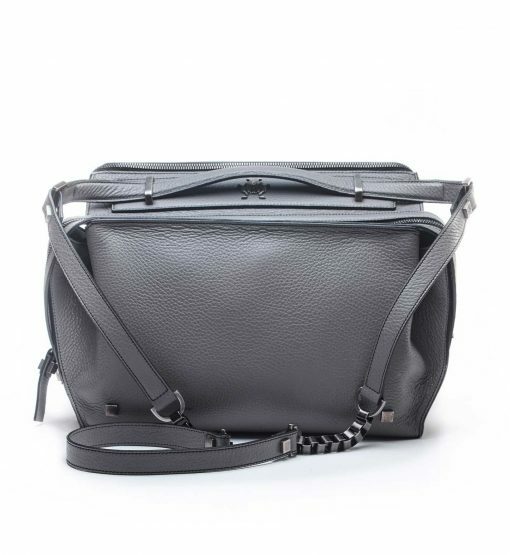 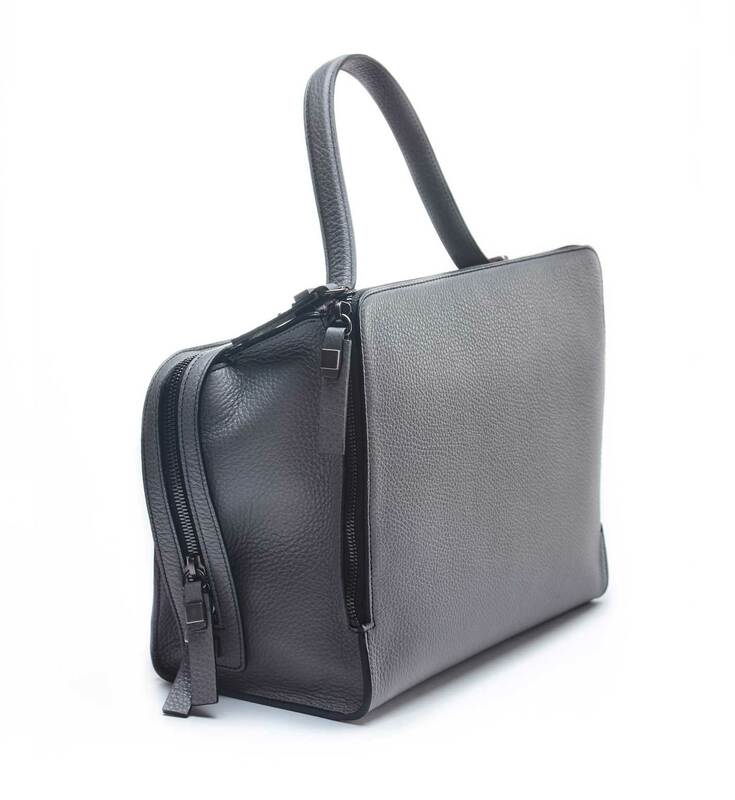 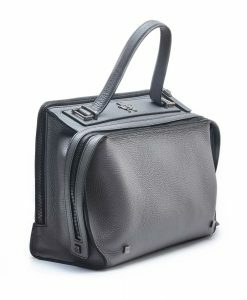 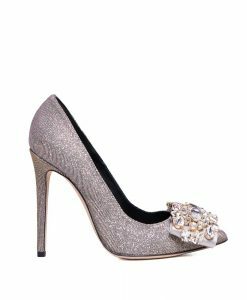 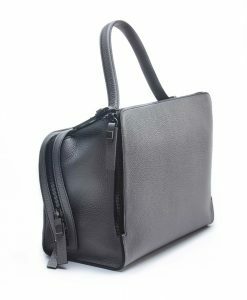 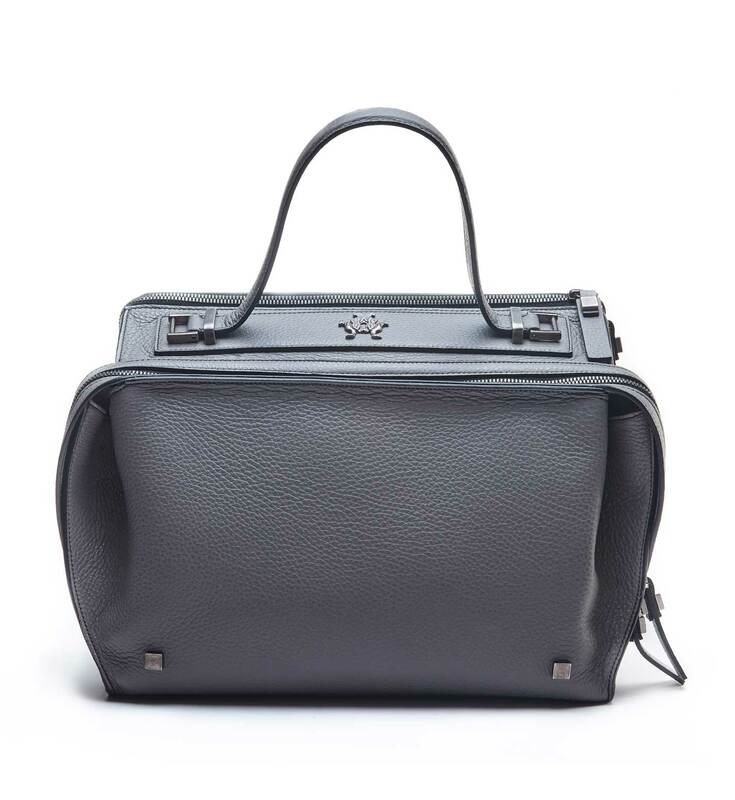 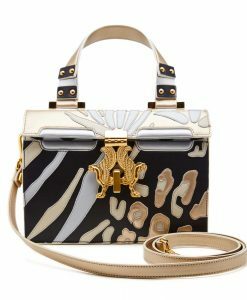 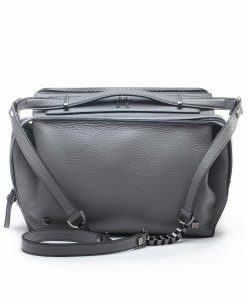 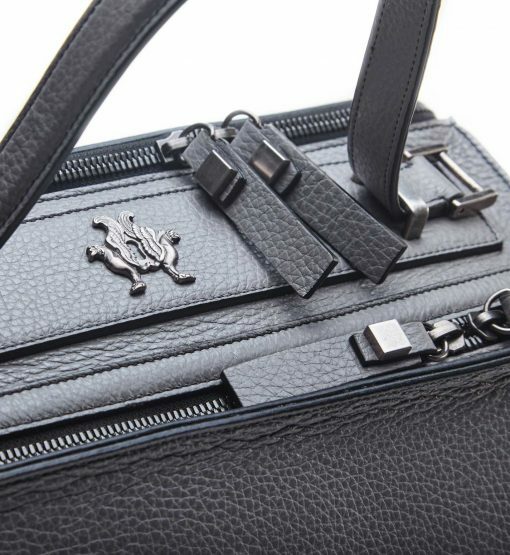 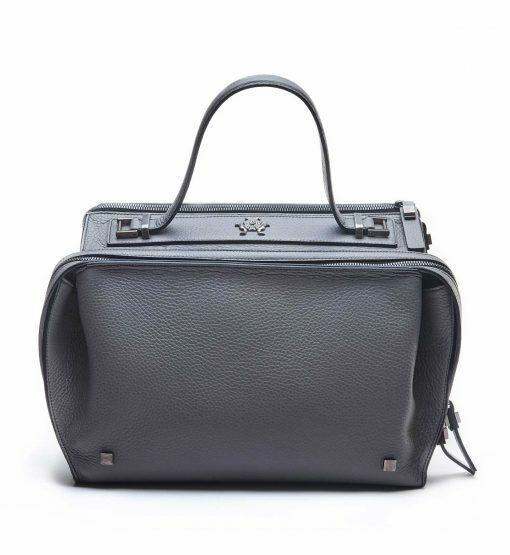 This amazing bag is crafted in Italy from softest gray calf leather. 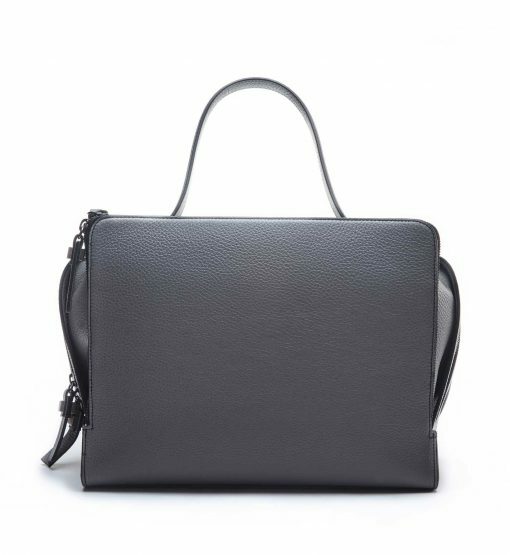 This statement tote is praised for both its function and sophistication. 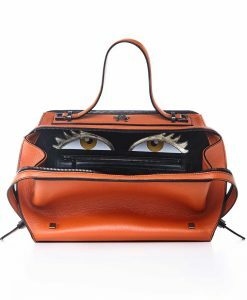 This orange bag comes complete with a detachable shoulder strap, two roomy internal compartments and gold hardware. Carry it for day, organizing your essentials in the interior pockets.